Despite what you might think, this isn’t some random snapshot we found online, it’s actually the world’s most expensive photograph. 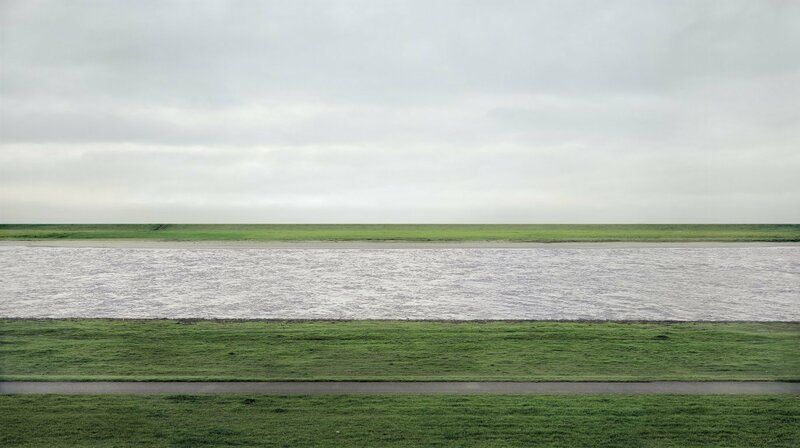 A 1999 photograph of the Rhine river, titled Rhein II, by German artist Andreas Gursky has sold for $4.3 million at Christie’s Post-War Contemporary Evening Sale in New York, setting a record for any photograph sold at auction. The German artist is known for his massive landscape photographs often taken from a high point of view. In this case, he photographed the Rhine River, which runs through six countries in Europe and his hometown of Dusseldorf, Germany. The print itself is a chromogenic color print face-mounted to Plexiglass and measures 73 x 143-inches. The panoramic image of the Rhine is one of an edition of six photographs. Four are in major museums, including the Museum of Modern Art in New York and the Tate Modern in London. Although estimated at $2.5 – $3.5 million, the photograph went under Christie’s hammer for $4,338,500. It beat out Cindy Sherman’s Untitled #96, which sold for a whopping $3.89 million at a Christie’s sale this May. The Gursky’s photo was one of 91 works offered Tuesday at Christie’s auction of postwar and contemporary art. 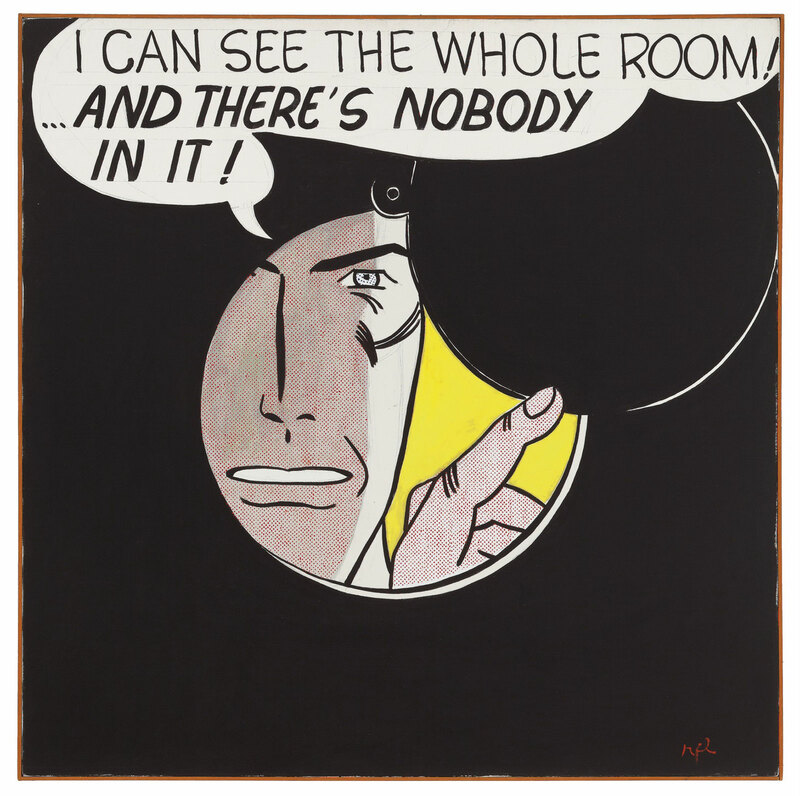 At the same auction, Roy Lichtenstein’s 1961 painting of a man looking through a peephole sold for $43.2 million. In total, 82 works were sold for a total of $247.6 million. Roy Lichtenstein's 1961 painting of a man looking through a peephole sold for $43.2 million at Christie's impressionist and modern art auction in New York.